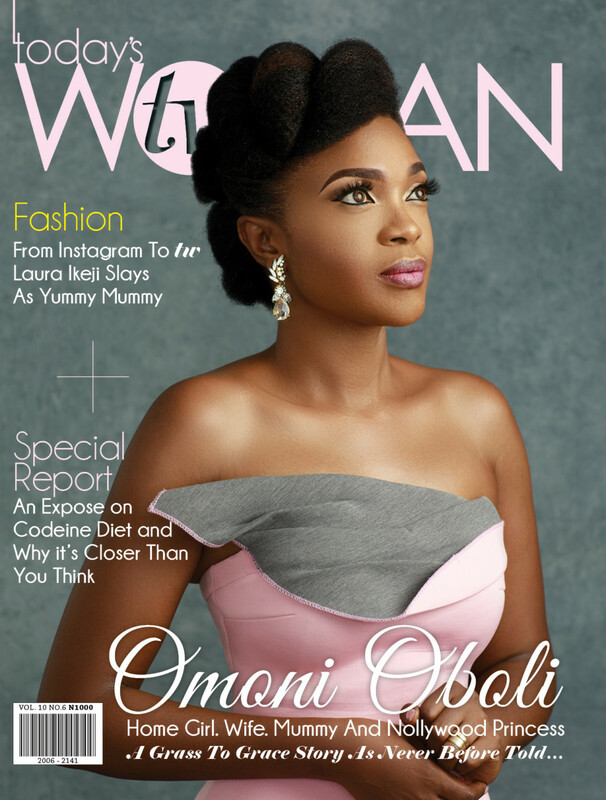 Celebrated filmmaker Omoni Oboli is the cover star for TW Magazine‘s June issue. In this edition, Omoni dishes on the highs, lows, struggles and wins that have gone into making her the “fearless, unshakable and unstoppable” woman she is today. This month’s fashion editorial is an ode to timeless fashion and motherhood. 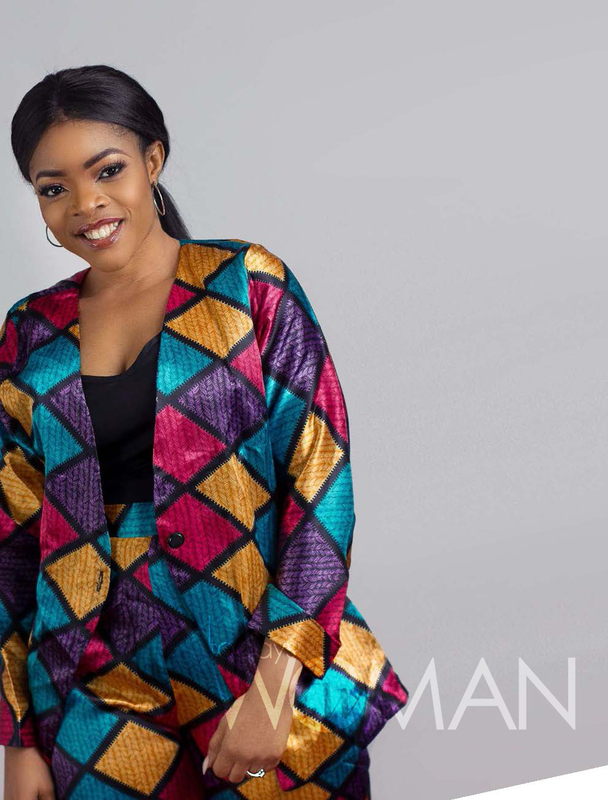 Their muse – delectable mum on fleek and fashionista Laura Ikeji-Kanu shows us how to style different looks – whether it’s for a school run, slaying at the work place, keeping it smart casual, date night with le boo, or drinks with the girls. 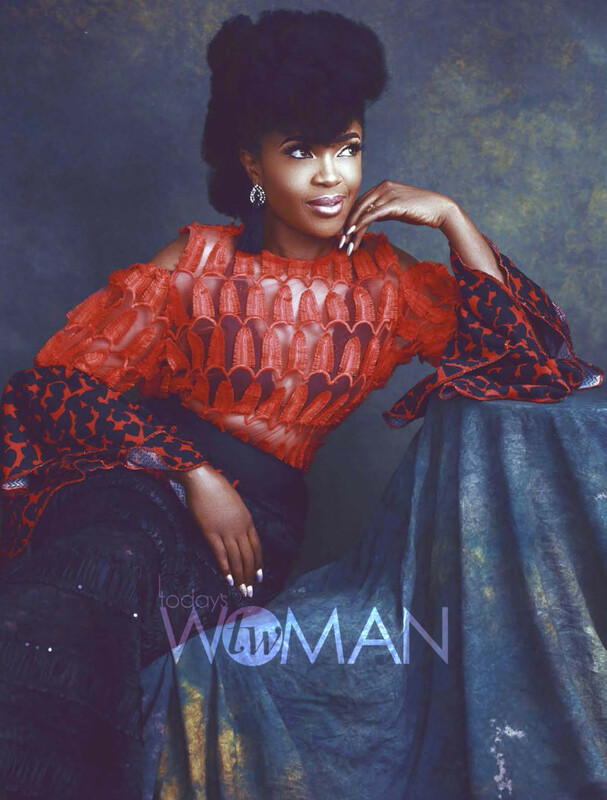 Get familiar with the adventurous Yetty Williams of the famed ‘Lagos Mums’ blog in their celebrity feature. They also have an exclusive exposè on the ever increasing ‘Codeine Diet’. They bring you honest opinions from the perspective of three individuals most affected by this cancerous problem that has eaten deep into the fabric of our community. So raise your glasses mummies, as the celebrate they greatest of all hoods – Motherhood.